Create a story using Twine, the adventure creation software. Then bring your story to life using the tools of Gizmo. 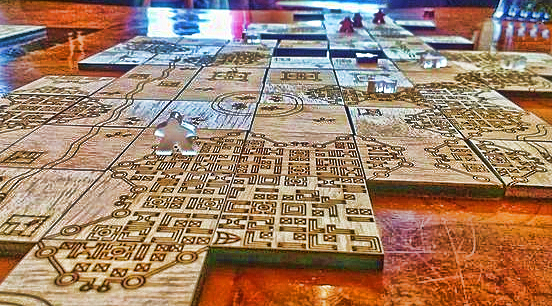 With help from people who understand what makes a game great, design the rules, art work and layout and then use the laser cutter to make a multi dimensional game board and the 3D printer to make your game pieces. The climax of the class will be a game night on Halloween where your peers can come and play your games. 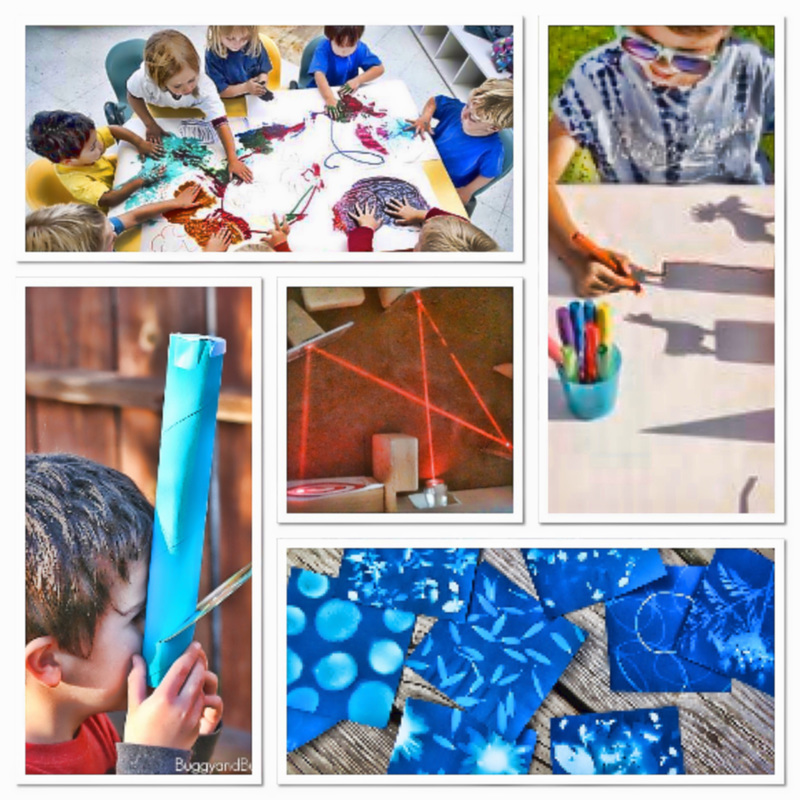 Expose your preschooler to the magic of science! Learning about light is a 6 week adventure that celebrates a child's curiosity about the world around him. Led by Becki Witherow who has the credentials of a PhD in Earth Science and two young boys who are naturally inquisitive, she shares her joy of learning with young people. Forming an all girls Lego League team. 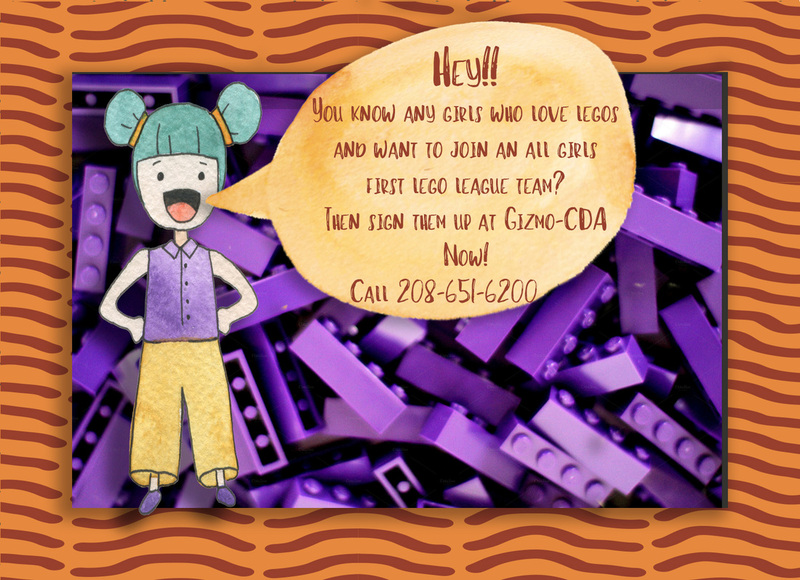 Know a girl who loves Legos? Then this group is for her. Competition date to be announced. 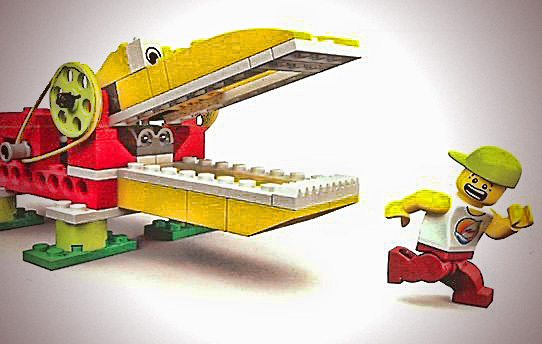 ﻿Lego's have come to Gizmo this year and Lego WeDo's are a huge creative outlet for the 6-9 year olds. With the ability to use motors, sensors and programing, the options of what can be built are amazing. GIzmo will be doing our own challenges for the younger kids which will allow more build time while learning collaboration skills. The last class will be an opportunity for the WeDo kids to publicly talk about their experiences. Cost for the pre-season skill building course is $50. 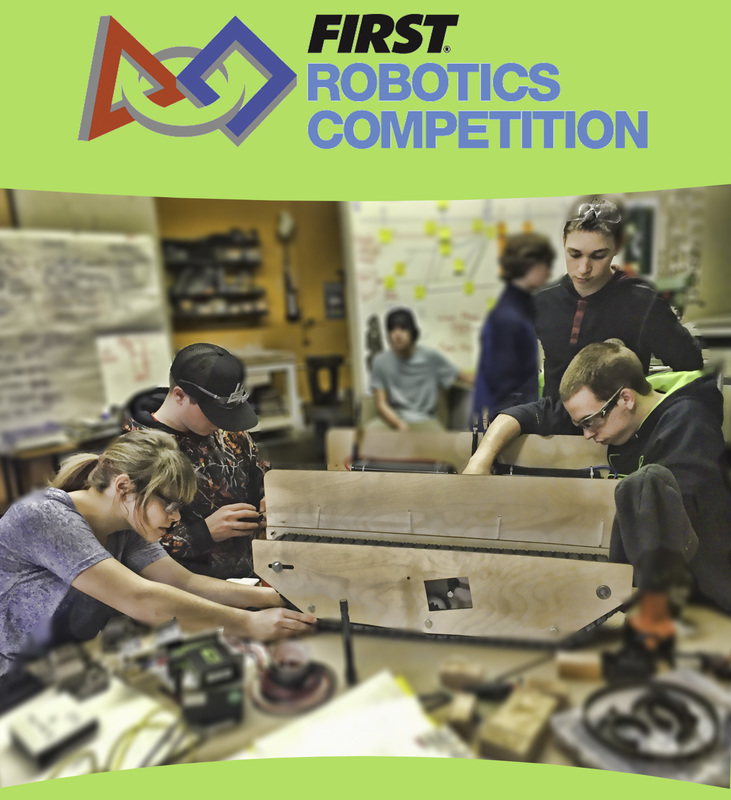 Please note if you go on to the actual build part of FRC and you choose to go to the regional competition you will have to raise $400 for travel and housing to the competition. Be part of a team, learn skills, be amazing! 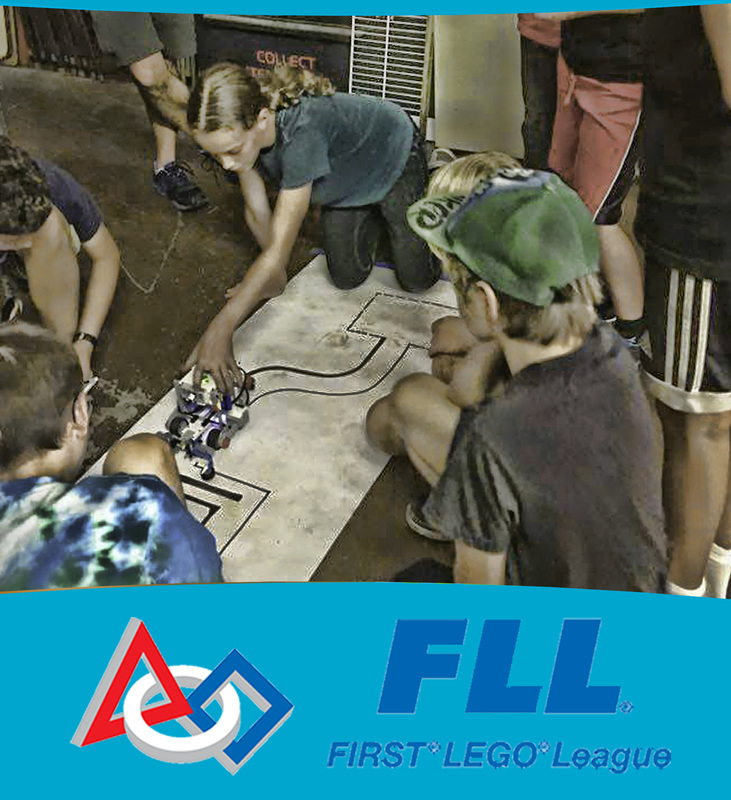 A new sport has come to Gizmo, First Lego League! FIRST LEGO League gives students and coaches the opportunity to solve problems. Students are challenged to research a real-world issue and create an original solution for that problem. Then they design and build a robot using a LEGO® MINDSTORMS® kit. A common set of rules to accomplish “missions” on a playing field, offers a chance to be creative in many ways. Limited enrollment, small teams. Please note there will be expenses for travel. Volunteering is encouraged! 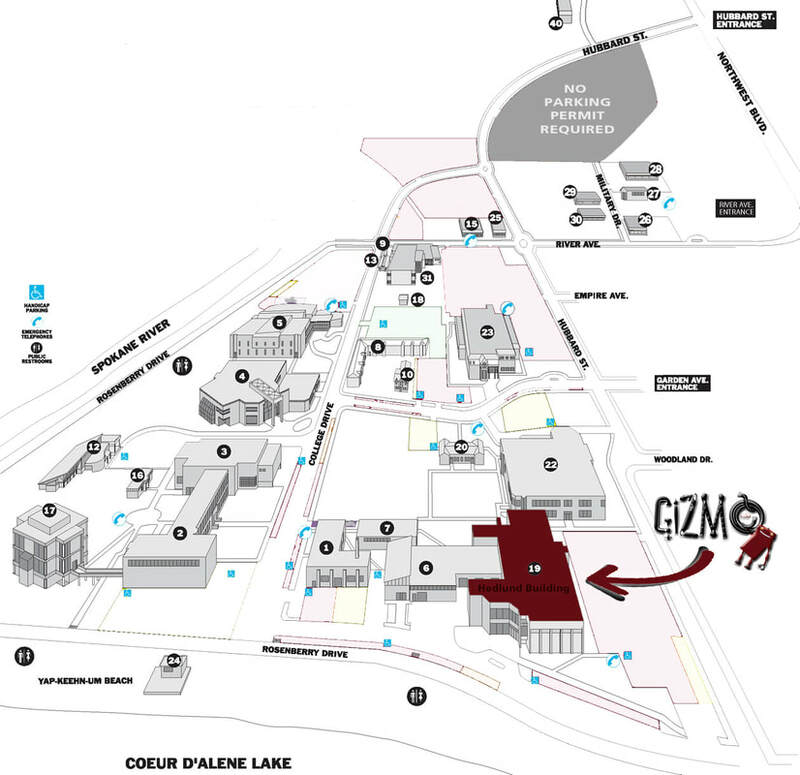 Part of Gizmo-CdA's G.R.I.T. 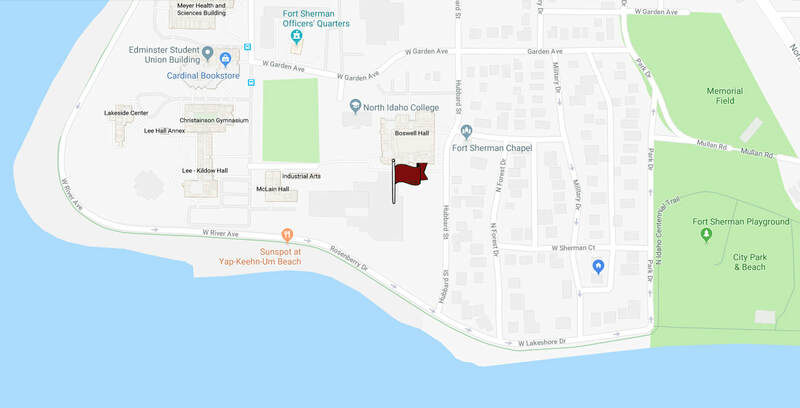 (Girl Revolution In Technology) program, this free after-school program for 6th thru 12th grade girls will inspire girls to use computer science to impact their community and join the sisterhood of supportive peers and roles models. Weekly meetings will explore different programming languages. 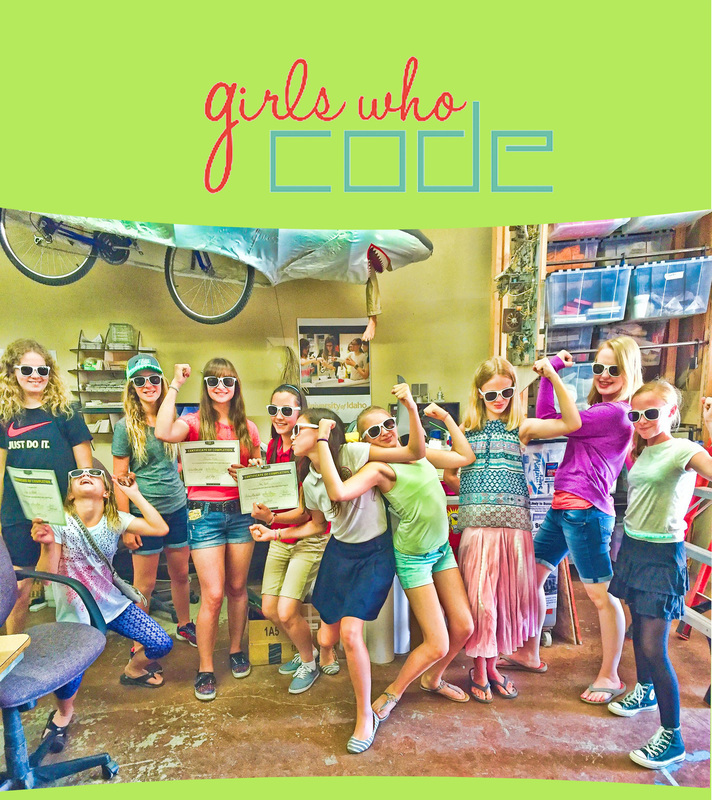 Learn to write apps, make your clothes light up, build devices that will help solve problems, all with the companionship of other girls and women who want to create technology, not just consume it!